Energetic. Enigmatic. Big. Bold. A touch dramatic. 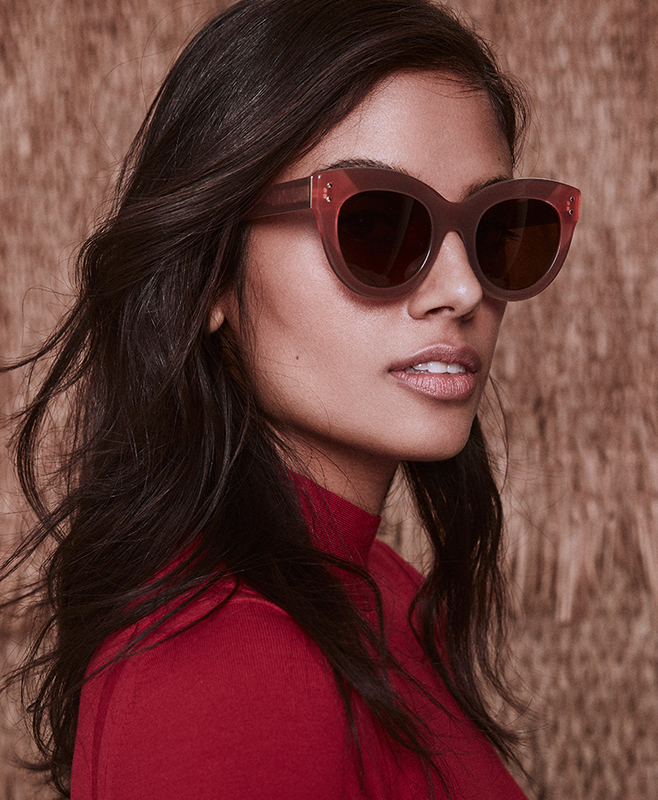 Our ESCAPE collection features sunglasses made for the woman seeking eyewear that dares. Plus, without prescription, they come with polarized lenses at no extra cost. 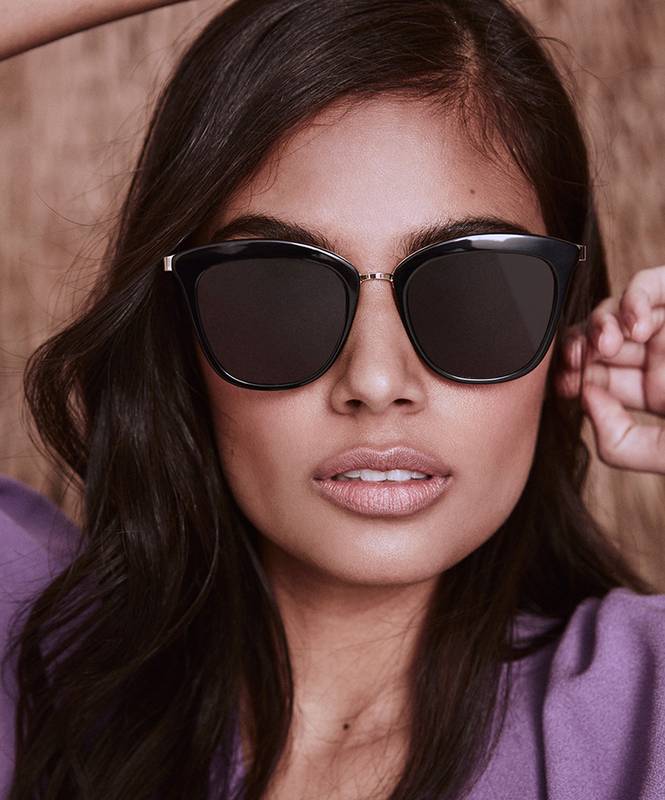 Whether for getaways or sunny days, these four new styles (and a new take on a well-loved favourite) will easily step up your outdoor eyewear to the next level. For ESCAPE, we've looked to the bright side, too. Just see our sweeter-than-lemonade Fever frames in refreshing and vibrant—oh yes, we went there—yellow. These fashion-forward styles are brimming with playfulness. Get into Groove, the ultimate Hollywood-inspired cat-eye style. 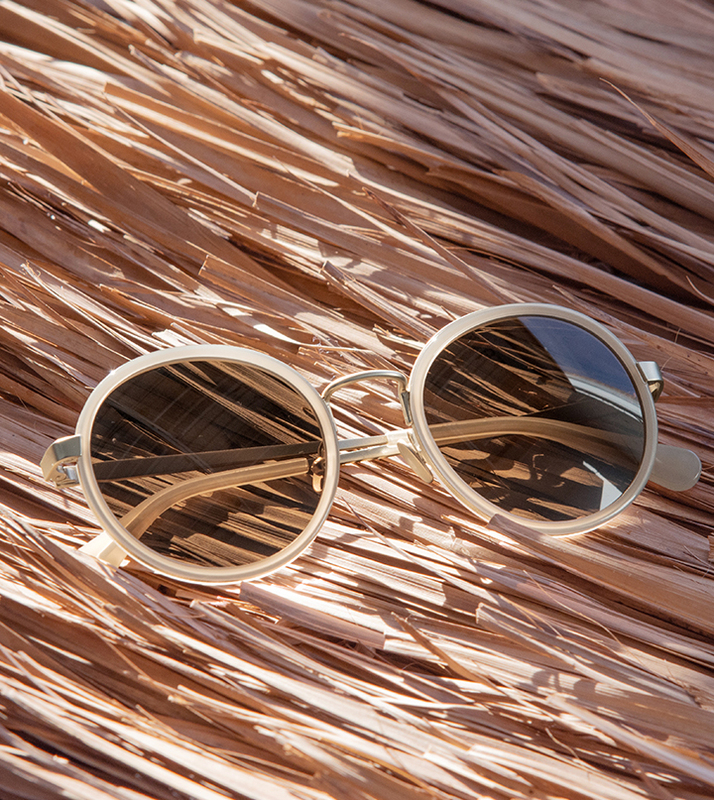 Or, slip on Boogie, a round frame pretty much designed with outdoor music festivals in mind. Finally, dream big in all the spectacular Hollywood #inspo of Fever’s square fit. Why polarized? Because this specialized filter greatly reduces glare, improves visibility, and spares your eye the strain. For ESCAPE, we’ve gone bolder and brighter than ever before by introducing pops of colour into the mix: succulent Lemon, punchy Red, and warm Toffee inject a taste of fun into your eyewear wardrobe. 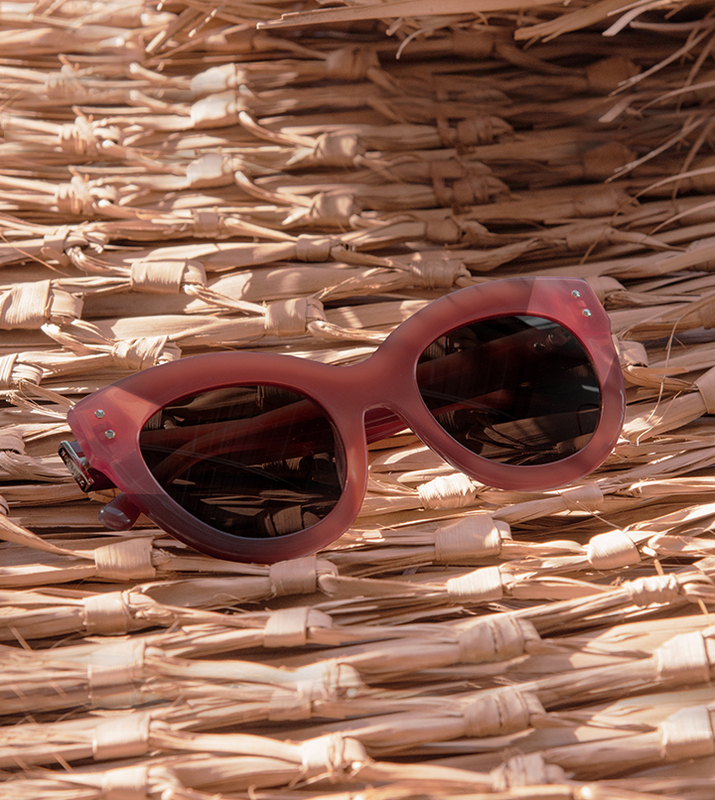 We've also got classic options, like Onyx or Tortoise, which are in-season any season. Without prescription, ESCAPE sunglasses come with polarized lenses at no extra cost.